This lovely zero lot line ranch home is available in August for $1695 per month. Gorgeous new hardwood flooring has just been installed. 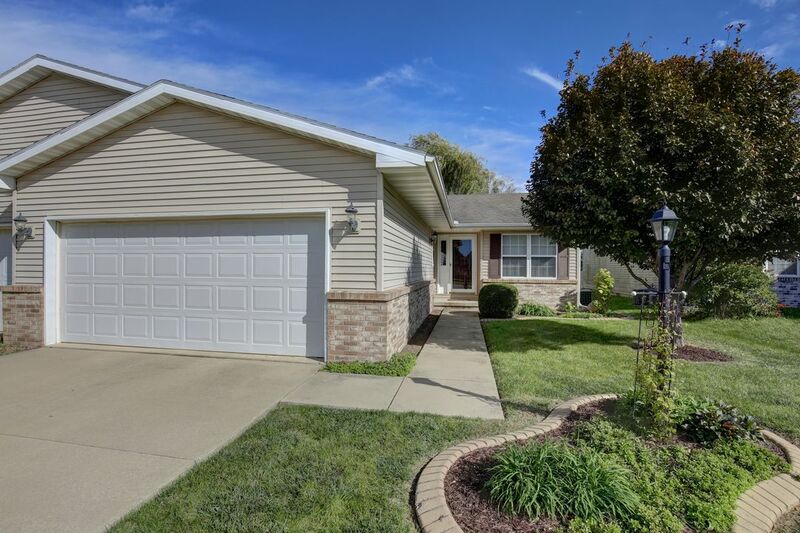 Exceptional neighborhood close to the University of Illinois but very quiet. No pets and no smoking, please. Spacious (1500 sq. ft.) 3BR, 2BA ranch with a great floor plan, situated in a quiet neighborhood.